That sure looks like a Hypnotoad. 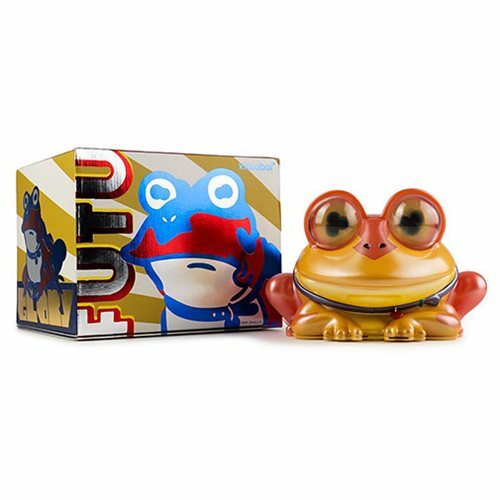 You're sure to recognize the large toad-like alien with the pulsating, multicolored eyes in this Futurama All Hail Hypnotoad Medium Vinyl Figure from Kidrobot. But beware - you know what he's capable of! Ages 15 and up.